The Mt. 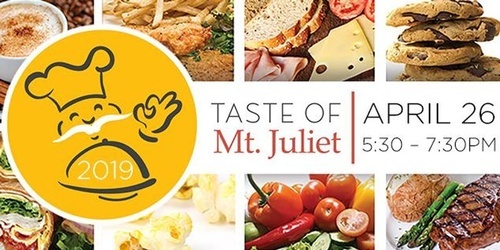 Juliet Breakfast Rotary Club is hosting our 8th annual "Taste of Mt. Juliet". and 10 business sponsors! You don't want to miss it!